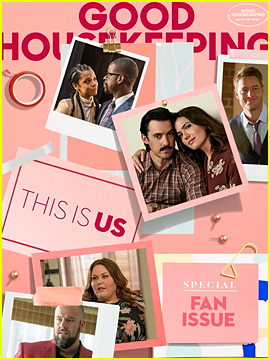 Milo Ventimiglia Debuts 'Relationship Status' At Tribeca Film Festival - Watch First Look Here! 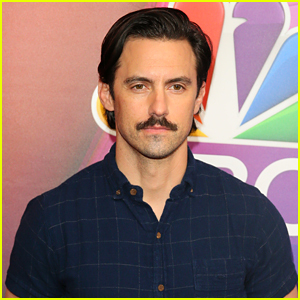 Milo Ventimiglia is all smiles while hitting the red carpet at the Tribeca Digital Creators Market screening of Relationship Status held during the 2016 Tribeca Film Festival on Thursday (April 21) in New York City. 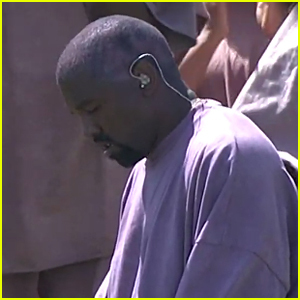 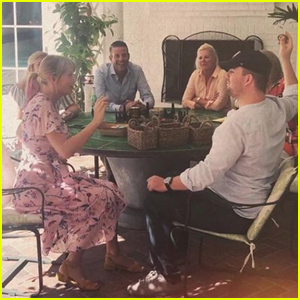 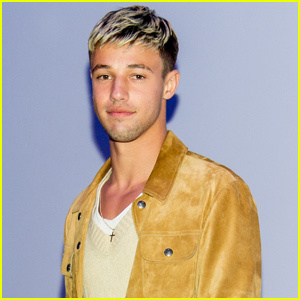 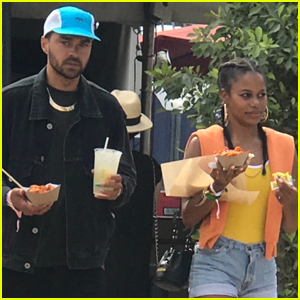 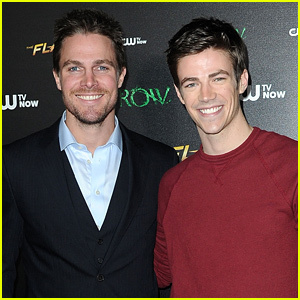 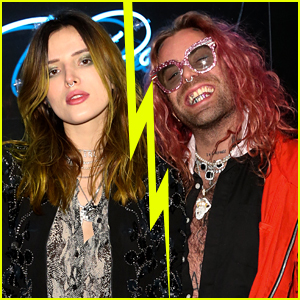 The 38-year-old actor, who executive produces and stars in the new streaming series, was joined by his co-stars Evan Gamble, Nicholas Grava, Patrick Carlyle and Christine Ko. 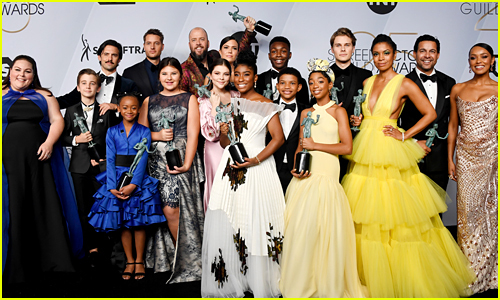 Mandy Moore Gets Support From 'This Is Us' Cast at Hollywood Walk of Fame Ceremony! 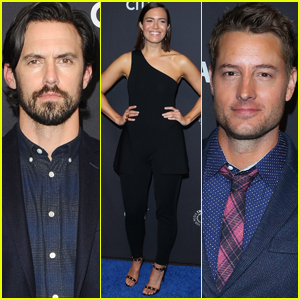 Milo Ventimiglia, Mandy Moore, & Justin Hartley Promote 'This Is Us' at PaleyFest 2019! 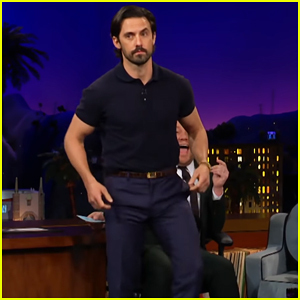 Milo Ventimiglia Gives James Corden A Lap Dance on 'Late Late Show' - Watch Here! 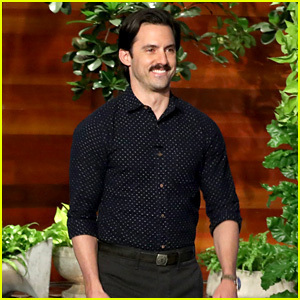 Milo Ventimiglia Proposes to Kate Beckinsale Using Bruno Mars Lyrics in Funny 'Corden' Skit - Watch! 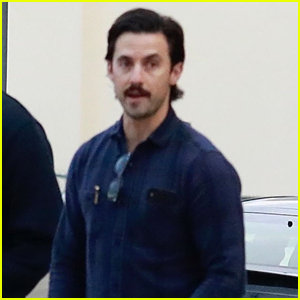 Milo Ventimiglia Opens Up About 'This Is Us' Ending After Season 6 - Watch! 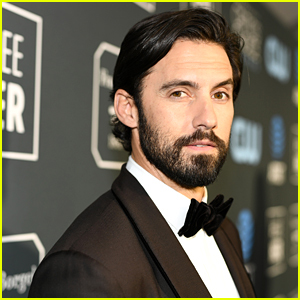 Milo Ventimiglia Honored as Hasty Pudding's Man of the Year 2019!